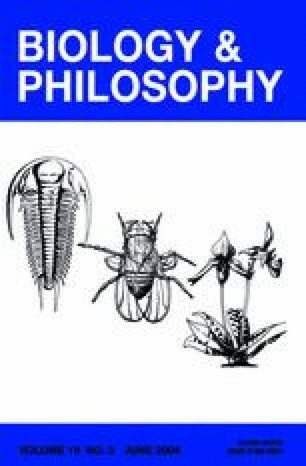 In our paper, we propose a relativisticand metaphysically neutral identity criterionfor biological entities. We start from thecriterion of genidentity proposed by K. Lewinand H. Reichenbach. Then we enrich it to renderit more philosophical powerful and so capableof dealing with the real transformations thatoccur in the extremely variegated biologicalworld.